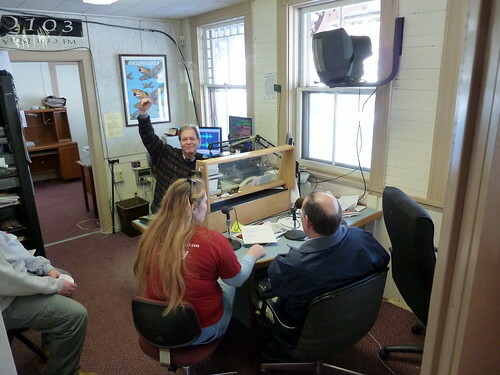 I stopped by the WQQQ studio in Lakeville yesterday to say farewell and thank you to Joe, Marie and the gang. They've been an important voice in public radio over the years, helping get the word out about everything from food drives to propane leaks to lost dogs. Joe's inimitable radio voice will be missed along with his endless commitment to serving the community!